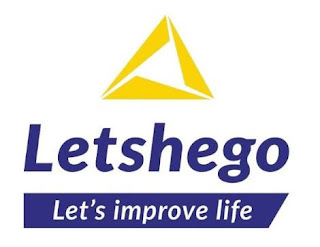 Senior Internal Auditor helps in assessing and recommending for improvement of the adequacy and operation of the risk management, internal control and governance processes of the Letshego Bank Tanzania. He/she analyzes the reliability and integrity of operational and financial information, internal controls systems, efficiency and effectiveness of operations and programs, compliance with laws, regulations and policies, and safeguarding of assets. 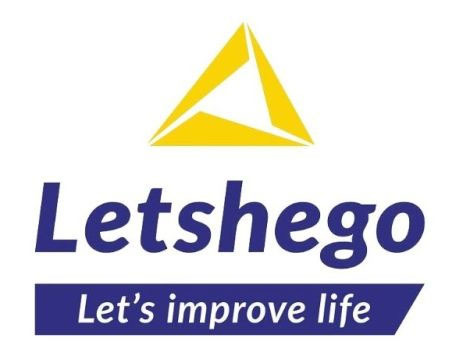 He/she participates in the formulation of the Annual Audit plan and also responsible for the planning, execution and reporting of assurance and consulting engagements. Participate in the formulation of the risk based Internal Audit Annual Plan. Develops a thorough understanding of business processes in scope for assigned audits and document the processes in flowcharts and/or process narratives. Plans the engagements by doing a through risk assessments to identify and measures risks inherent to the process/activity and identifies controls against each key risk identified. Propose practical and value added recommendations to address control weaknesses and/or process inefficiencies identified. Participate in closing meetings with client at the end of fieldwork, providing clear explanations for identified issues, Audit recommendations and agreed actions plans. Assist in the preparation of a concise and informative audit report to effectively communicate the findings and recommendations to the branch/department and senior management. Develops and maintains effective and professional working relationships with all levels of staff within the organization, including Senior Management and Audit Committee of the Board. Minimum of 3 years in banking and other Financial Intuitions in the Areas of Auditing, Risk Management or Internal Controls. Proven skills in the areas of in Micro and Small Enterprise (MSE) Credit and IFRS9.